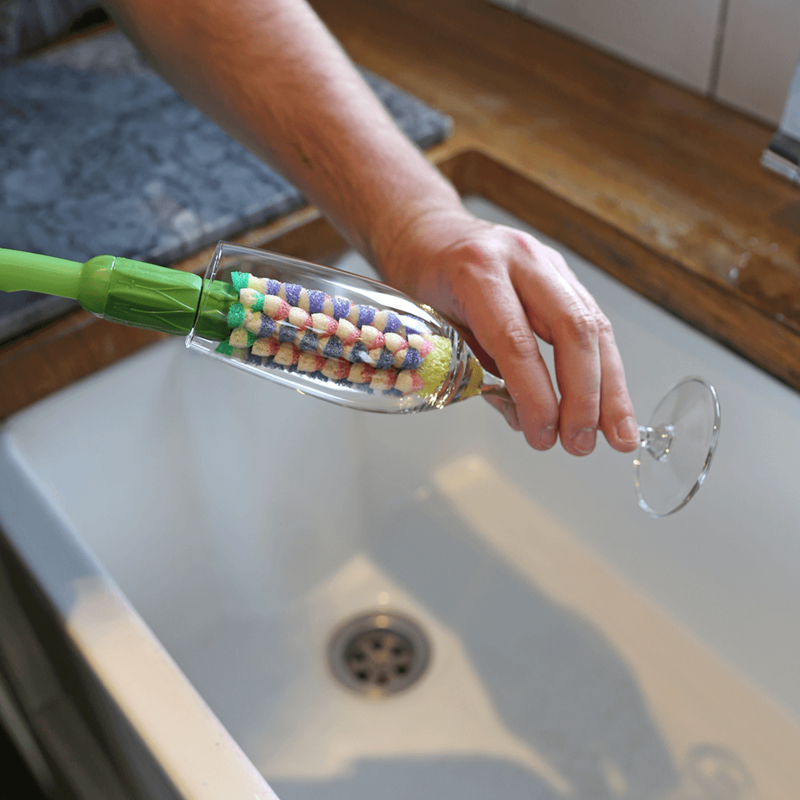 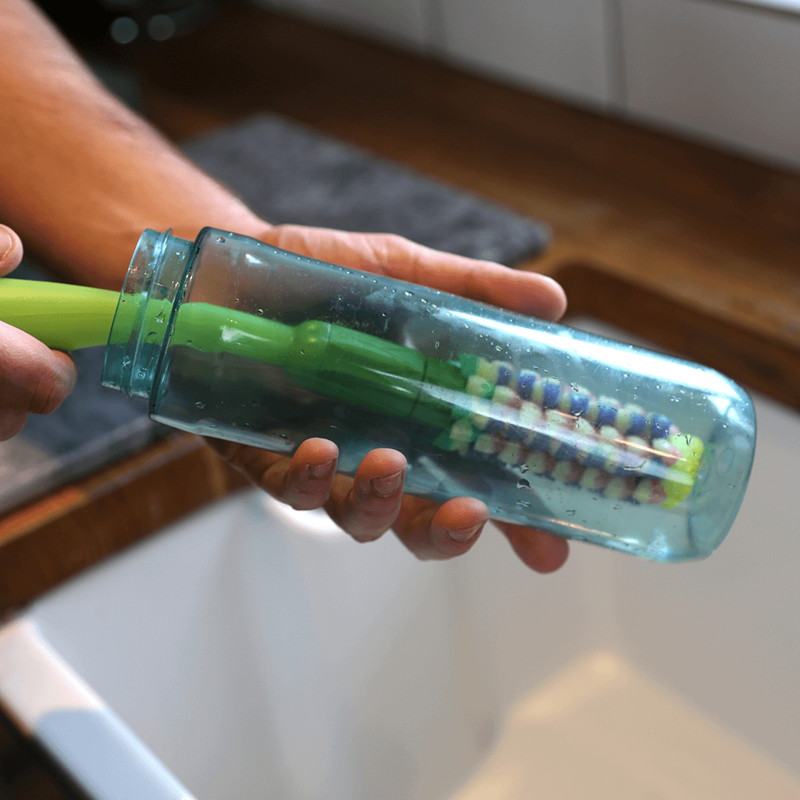 Hyacinth head is the perfect shape for cleaning bottles and champagne flutes. 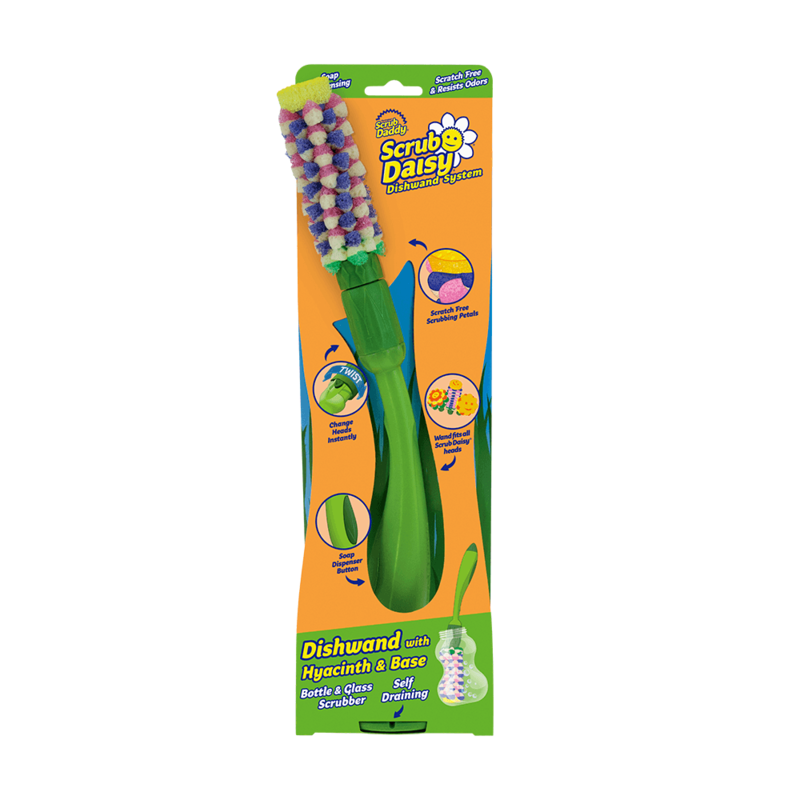 Hyacinths’s petals are made from Scrub Daddy’s exclusive FlexTexture® material. 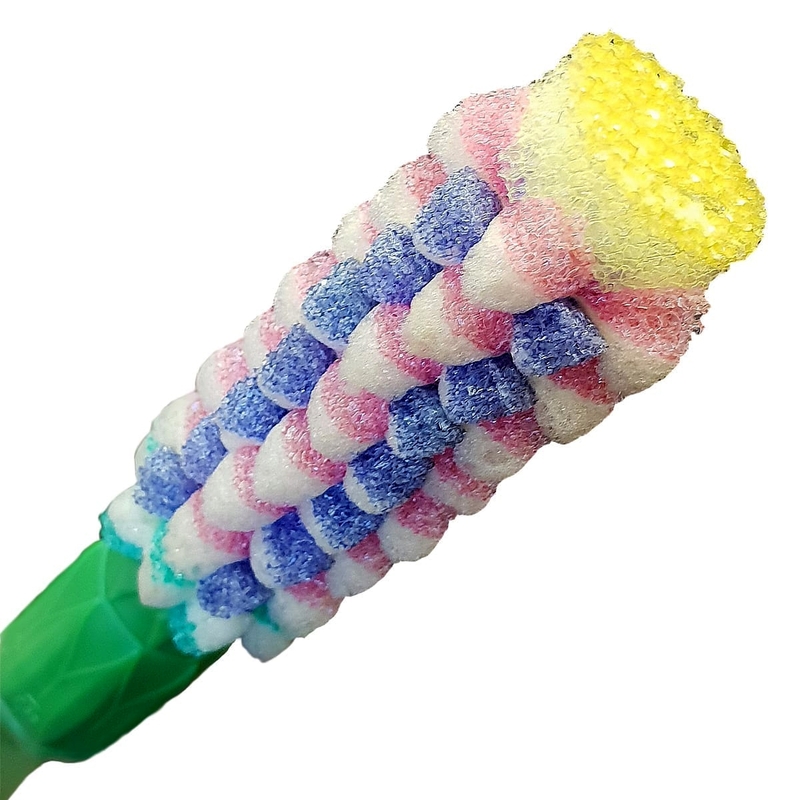 Plus Scrub Mommy’s ResoFoam® to create tons of suds.